One of Europe’s most important theatrical voices, German writer and director Falk Richter (Schaubühne Berlin) combines forces with Chunky Move’s Artistic Director, Anouk van Dijk, Melbourne Theatre Company and Melbourne Festival for this international co-production. In a collaborative partnership forged over fifteen years and celebrated across the globe Anouk van Dijk and Falk Richter have been lauded for creating theatre in and of its time. Theatre for the 21st Century. Complexity of Belonging is a daring, politically charged work from two of theatre’s most unflinching makers. Don’t miss seeing this world premiere production before it heads to Europe in early 2015. 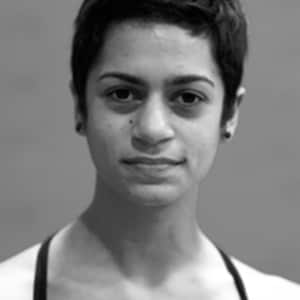 Niharika Senapati has performed in Chunky Move’s An Act of Now, 247 Days and Embodiment (1:1:1 series) and is choreographic assistant for Complexity of Belonging. 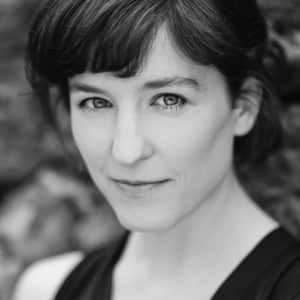 She has also performed in Rachel Arianne Ogle’s work Precipice (Perth) and in Liesel Zink’s Fifteen (Next Wave Festival). She has worked with choreographers Dean Walsh, Matthew Morris, Sue Peacock and Xiaoxiong Zhang. Aside from performing, she is a certified Countertechnique and yoga teacher. Senapati is a graduate of the Western Australian Academy of the Performing Arts. 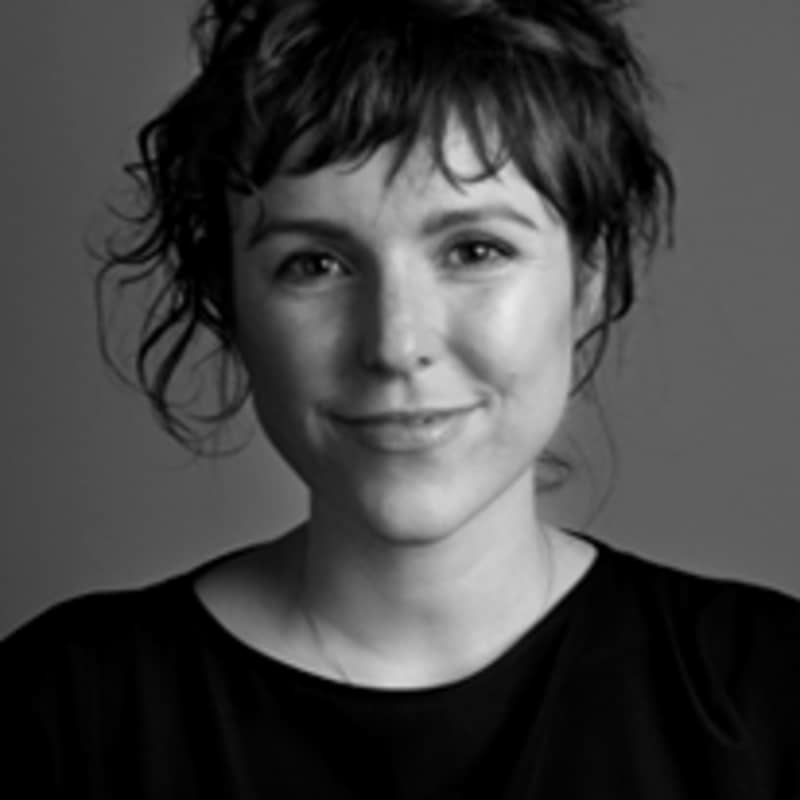 Eloise Mignon has appeared with Melbourne Theatre Company in The Cherry Orchard, Return to Earth and The Grenade (co-produced with Sydney Theatre Company); with Belvoir St Theatre in Private Lives, Strange Interlude, Every Breath and The Wild Duck, which was also performed at Malthouse Theatre, the International Ibsen Festival in Oslo, Weiner Festwochen in Vienna and the Holland Festival in Amsterdam, and won several Helpmann Awards and Sydney Theatre Awards; and with the Black Lung Theatre Company in Rubeville. Mignon’s film and TV credits include lead roles in Legacy of the Silver Shadow, Silversun and Neighbours. 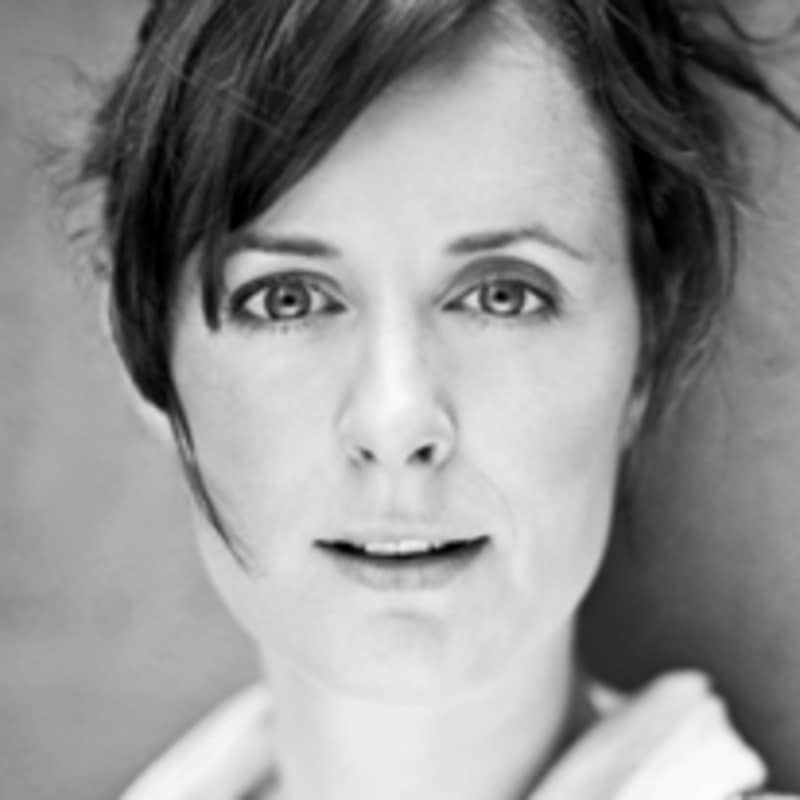 After graduating, Karen Sibbing was selected to join the Red Stitch Actors Theatre graduate program. She is a collaborating artist of theatre company Fraught Outfit, for which she has appeared in several works, and a core member of The Daniel Schlusser Ensemble. Her other theatre credits include productions by La Mama Theatre, Four Larks Theatre, Malthouse Theatre and Malthouse Education and Neon Festival for Melbourne Theatre Company. She received the 2013 Green Room Award for Best Female Performer in Independent Theatre for her performance in Persona (Belvoir St Theatre / Malthouse Theatre / Theatre Works). Sibbing is a graduate of the Victorian College of the Arts. Lauren Langlois has previously performed for Chunky Move in Antony Hamilton’s Keep Everything and Anouk van Dijk’s An Act of Now and 247 Days. She has also performed with Sydney Dance Company (LANDforms, 6 Breaths, We Unfold, The Land of Yes and The Land of No, Between Breath and Form), Australian Dance Theatre (G and Be Your Self), and for choreographers Larissa McGowan, Lina Limosani, Jacapo Godani and Stephanie Lake. 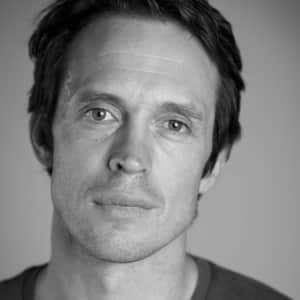 Langlois completed a full time course in classical ballet with Marie Walton-Mahon Dance Academy and studied contemporary dance at the New Zealand School of Dance. Joel Bray has previously performed with Company CeDeCe, Kolben Dance, Sally Anne Freidland, Machol Shalem Dance House, Odelya Kuperberg and Yoram Karmi’s FRESCO Dance Company. 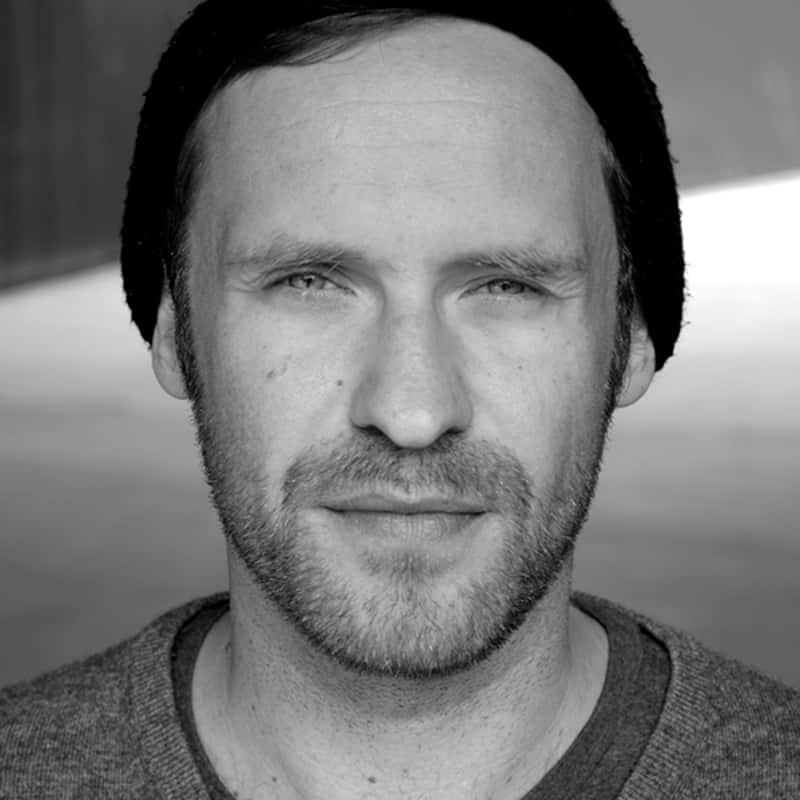 His choreographic credits include works for PICA, ArtRage Festival (Perth), The Albania International Dance Meeting (Durres, Albania), the Mixer Festival (Ramat Gan, Israel), Dancers Create (Suzan Dellal Centre, Tel Aviv) and two works for young audiences, SPLASH and Race to the Ark, commissioned by the Israeli National Science Museum. 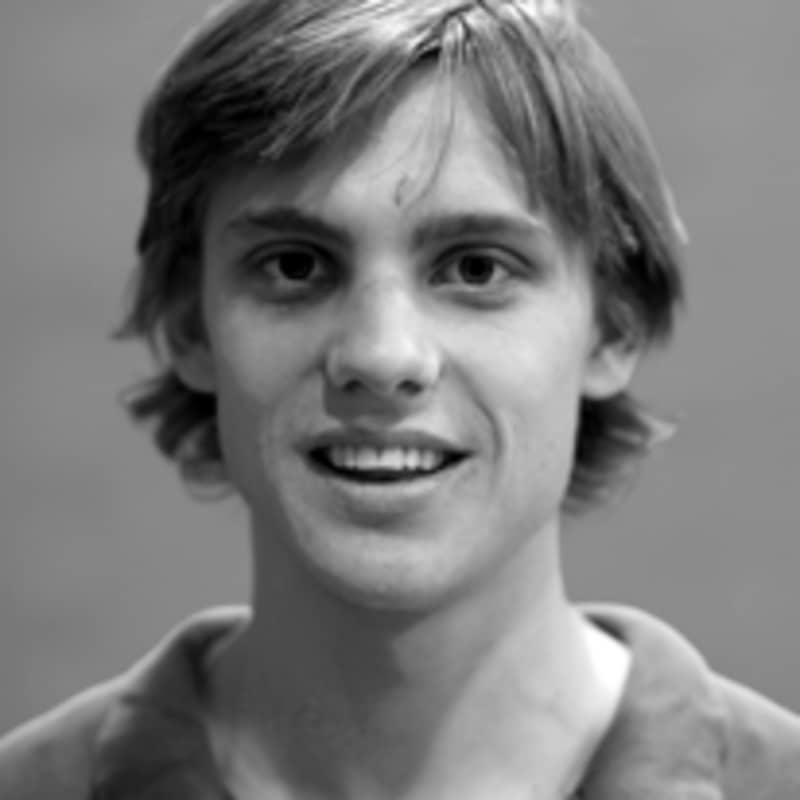 Bray began dancing at NAISDA Dance College, before graduating from the Western Australian Academy of Performing Arts in 2005. Alya Manzart has previously performed in Chunky Move’s An Act of Now and 247 Days. 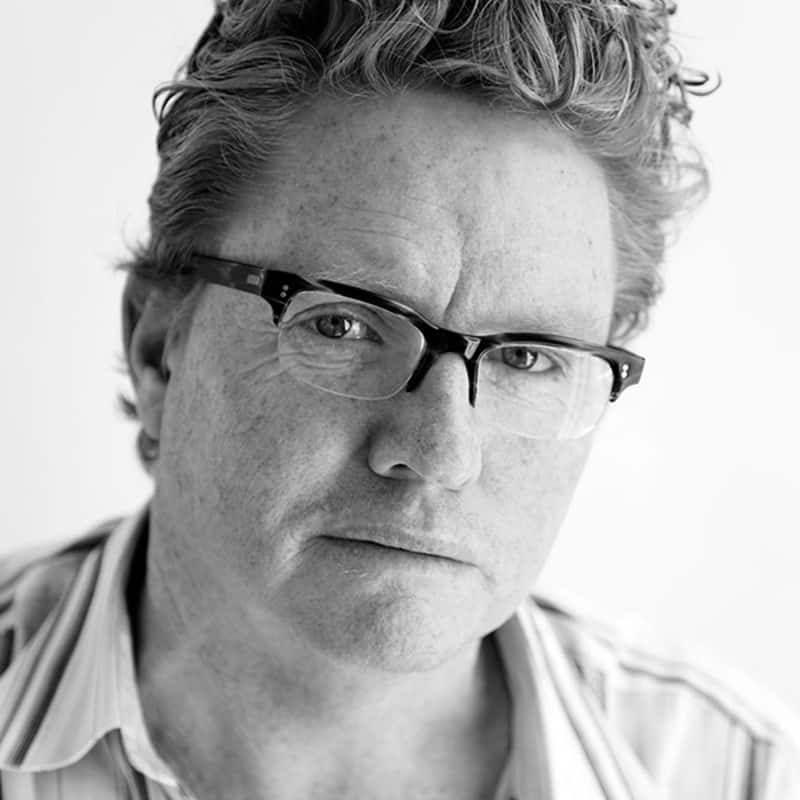 He has also performed with Opera Australia, Phillip Adams and 2ndToe Dance Collective. 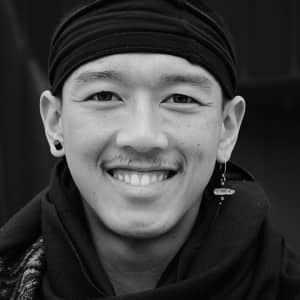 His dance film, Subliminal Mind, was selected for presentation at numerous film festivals including Reel Dance Artist Conference (Sydney), NEO/NOW Live and Online Film Festival (Estonia) and the Melbourne International Student Film Festival. 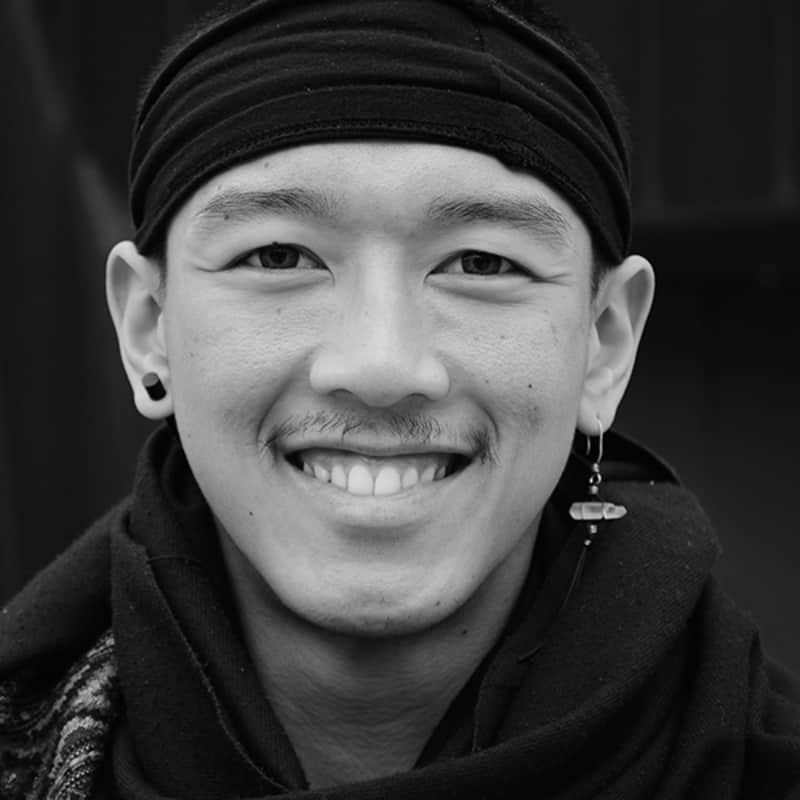 He is currently collaborating in setting up Ferrous Wheel – a business dedicated to facilitate the creation of art. Manzart is a graduate of the Victorian College of the Arts. 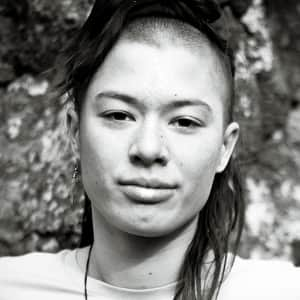 Tara Soh has previously performed in Chunky Move’s 247 Days and Embodiment (1:1:1 series). Her other performance credits include works by Australian Dance Theatre and choreographers Antony Hamilton, Larissa McGowan, Lina Limosani and Daniel Jaber. Her performances in Be Your Self and Proximity (Australian Dance Theatre) saw her nominated for the Helpmann Award for Best Female Dancer in a Dance or Physical Theatre Work in 2010 and 2012 respectively. Soh trained in Classical Ballet at the Marie-Walton Mahon Dance Academy before studying at the Western Australian Academy of the Performing Arts. Anouk van Dijk is the Artistic Director of Chunky Move. She is a choreographer, dancer, artistic director and the creator behind the movement system, Countertechnique. Van Dijk premiered her debut work for Chunky Move, An Act of Now, at the iconic Sydney Myer Music Bowl as part of the 2012 Melbourne Festival. The production went on to win The Age Critics’ Award for Best New Australian Work. This was followed in 2013 by 247 Days (Dance Massive), the first installment of the 1:1:1 series – Embodiment – at ACCA, and gentle is the power at the 2014 SOLO Festival of Dance. 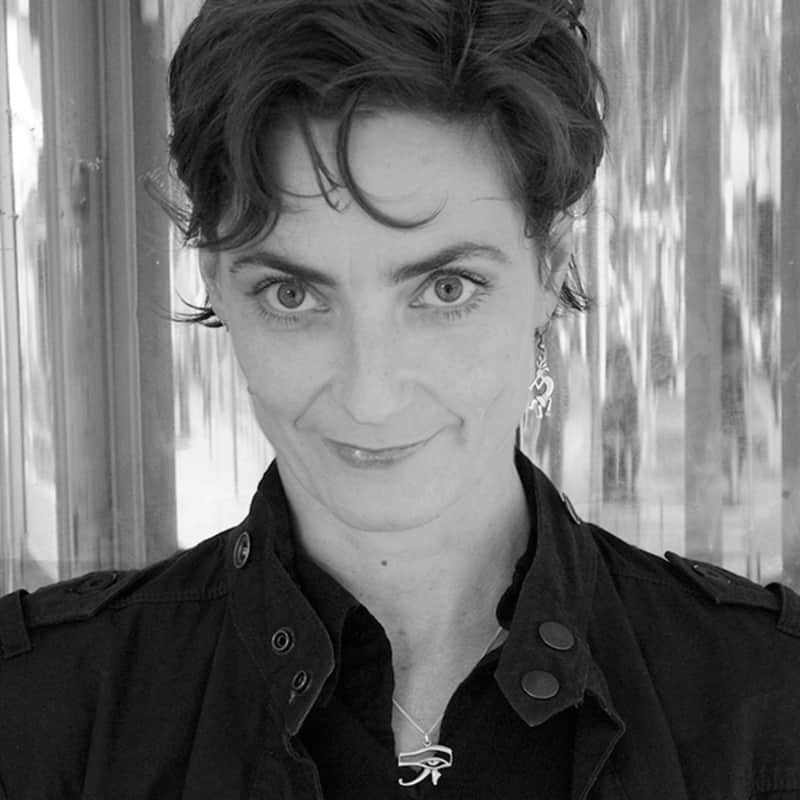 Before relocating to Australia, Van Dijk had an extensive career in Europe, touring worldwide with her Dutch company anoukvandijk dc, performing at the world’s leading festivals and venues including Festival d’Avignon, Adelaide Festival, Sydney Opera House, MASS MoCA, Perth International Arts Festival, Dance Triennale Tokyo, American Dance Festival and Festival TransAmériques. 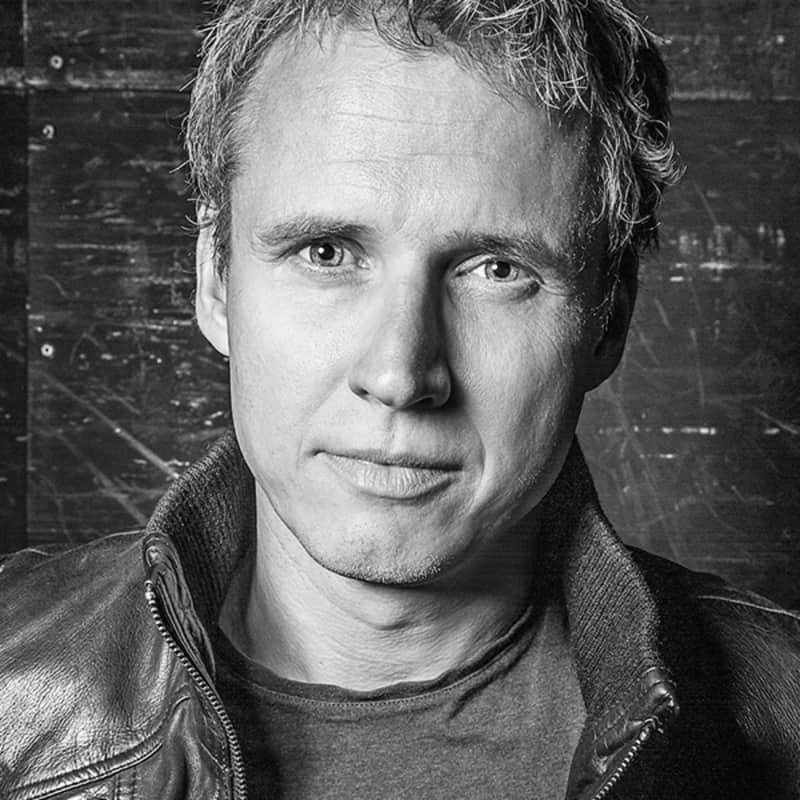 Van Dijk’s long collaborative partnership with German writer and director Falk Richter has resulted in the creation of four critically acclaimed productions that have toured in Europe and internationally. In 2012 Van Dijk was awarded the Golden Swan (Gouden Zwaan) – the Netherlands’ most prestigious dance accolade – in recognition of her outstanding artistic and academic contribution to dance in her home country. Falk Richter is one of the most important German playwrights and directors of his generation. His plays have been translated into more than 25 languages and are produced all over the world. Apart from writing and directing his own plays, Richter has directed Shakespeare, Tschechow, Schiller, Brecht, and a number of contemporary writers such as Caryl Churchill, Harold Pinter, Martin Crimp, Sarah Kane, Jon Fosse, Mark Ravenhill, Lars Noren, Roland Schimmelpfennig, and operas by Tschaikowsky, Strauss and Weber, as well as by Hans Werner Henze, Jörg Widmann and Jörn Arnecke. Richter has been director in residence at the Schaubühne in Berlin since 2000, and has also worked freelance at renowned theatres such as the Burgtheater in Vienna, Schauspielhaus Hamburg, Schauspielhaus Zurich, Salzburger Festspiele, Vienna States Opera, Ruhrtriennale, Theatre National Brussels, Royal National Theatre Oslo, Frankfurt Opera and Maxim Gorki Theater Berlin. Richter began collaborating with choreographer Anouk van Dijk over 15 years ago. Their shared fascination for each other’s multi-layered way of working has resulted in four collaborations that have toured extensively in Europe and internationally. 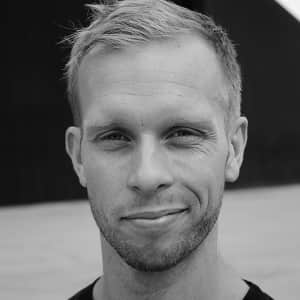 Richter recently won the prestigious Friedrich-Luft Award for Best Theatrical Production in 2013 in the Berlin and Potsdam area for his inter-disciplinary production For the Disconnected Child, which brought together actors, dancers, musicians and opera singers. 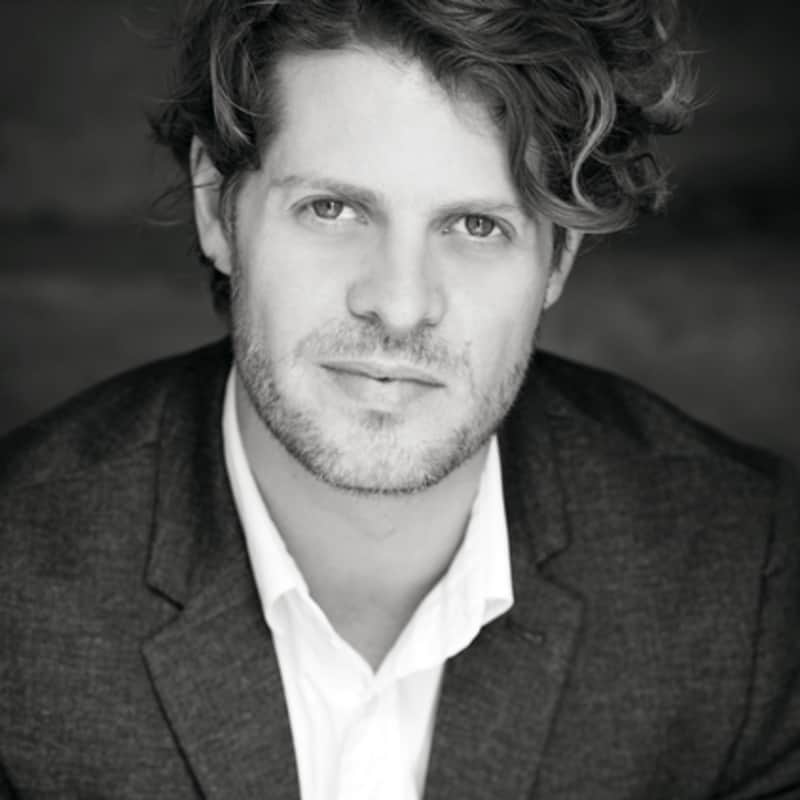 Robert Cousins is a set, costume and production designer for theatre, dance, opera and film. 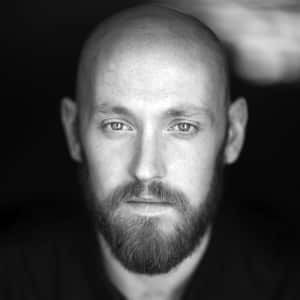 Cousins has worked on numerous productions for Sydney Theatre Company, Belvoir St Theatre, and other companies such as State Theatre Company of South Australia, Malthouse Theatre, Almeida Theatre and Brink Productions. For dance, he has collaborated with Chunky Move, Lucy Guerin Inc and Shaun Parker & Company. Cousins has also production designed for the following films: Candy, Romulus, My Father, Balibo and Ruben Guthrie. 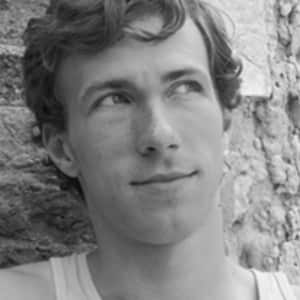 Malte Beckenbach is a resident composer at the Schaubühne in Berlin. 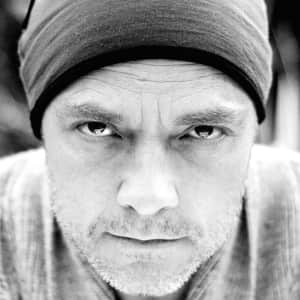 He founded his own record-label for experimental electronic music in 1998 and released on labels such as Project Mooncircle, Tonkind, Kitty-Yo and B-Pitch. Beckenbach first collaborated with Falk Richter and Anouk van Dijk in 1999 on Nothing Hurts. He has also worked for theatres such as State Opera Berlin, Burgtheater Wien, Schauspielhaus Zürich, Festival D´Avignon, Theatro di Roma and National Theatre Oslo. Nils Haarmann is a dramaturge at the Schaubühne Theatre Berlin. Amongst others, he has collaborated with directors Rodrigo García, Friederike Heller, Katie Mitchell, Wajdi Mouawad and Falk Richter. During his studies, Haarmann held assistant dramaturge and assistant director positions at the Maxim Gorki Theatre, Berlin and Schauspiel Essen. In 2008 he was a visiting researcher at Columbia University and a fellow of the Robert Wilson Summer Program in New York. Haarmann holds a Master of Comparative Literature, Theatre, Film Studies and a Master of Arts from Université de Paris-X Nanterre and Paris-III-Sorbonne-Nouvelle. 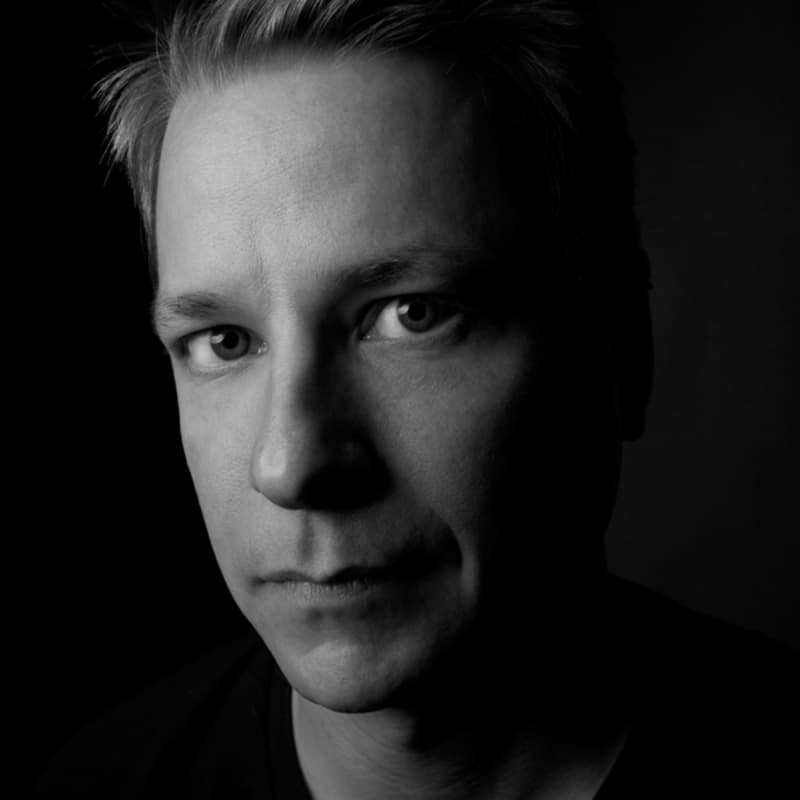 Daniel Schlusser is a director, dramaturge, performer and writer. He has directed over 40 productions for the stage, including works for major festivals, numerous premiere productions by both Australian and international writers, as well as classics from the Russian and European canon. Recently with The Daniel Schlusser Ensemble, he has created M+M (Theatre Works/Melbourne Festival), Menagerie (Melbourne Theatre Company Neon Festival), Ophelia doesn’t live here anymore (Chamber Made Opera/Bell Shakespeare’s Minds Eye), The Dollhouse (fortyfivedownstairs), _ Life is a Dream_ (The Store Room) and Poet #7 (Full Tilt at Arts Centre, Melbourne). Schlusser received the prestigious George Fairfax Memorial Fellowship in 2012.